Giovanna Zoboli is a writer and publisher based in Milan, Italy. In 2004 she cofounded Topipittori, a publisher of children's books, where she is currently editor and art director. She has published dozens of books in Italy and abroad. Mariachiara Di Giorgio has worked as a cartoonist as well as a storyboard artist and concept designer for films and commercials. 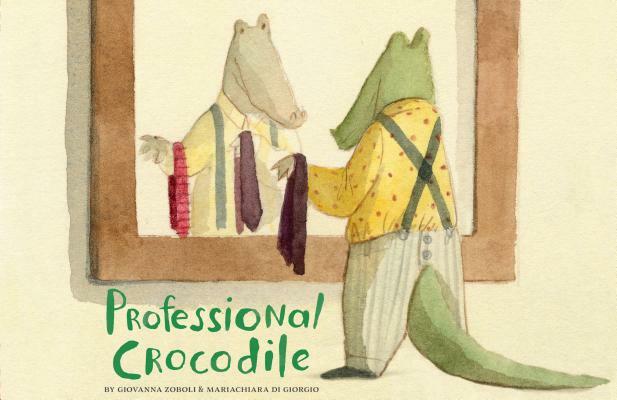 Her work has been exhibited at the Bologna Children's Book Fair and with the New York Society of Illustrators. She lives in Rome, Italy.